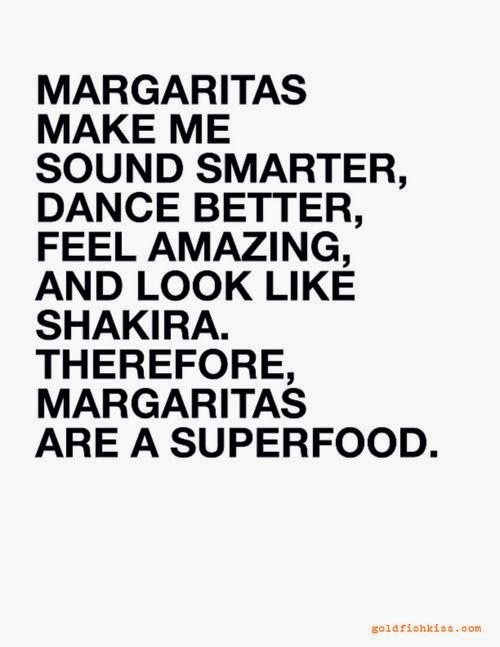 Although I am not close to having a Spanish background, I do throughly enjoy the occasional margarita(s). 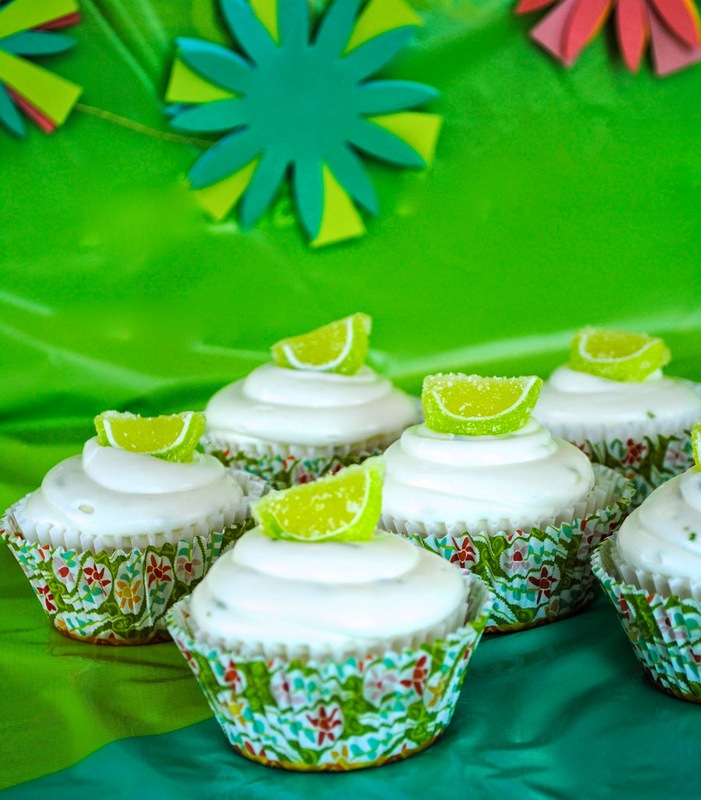 Which means I absolutely love margarita cupcakes. I used this recipe. Also I actually attempted to "style" this shoot and I'm pretty pleased with it, so there are a few more pictures than normal! Preheat oven to 350 degrees F. Mix together dry ingredients and set aside. Mix together wet ingredients, saving one tablespoon of tequila for later. Fold dry ingredients into wet and spoon into cupcake pan. Bake for 15-18 minutes. 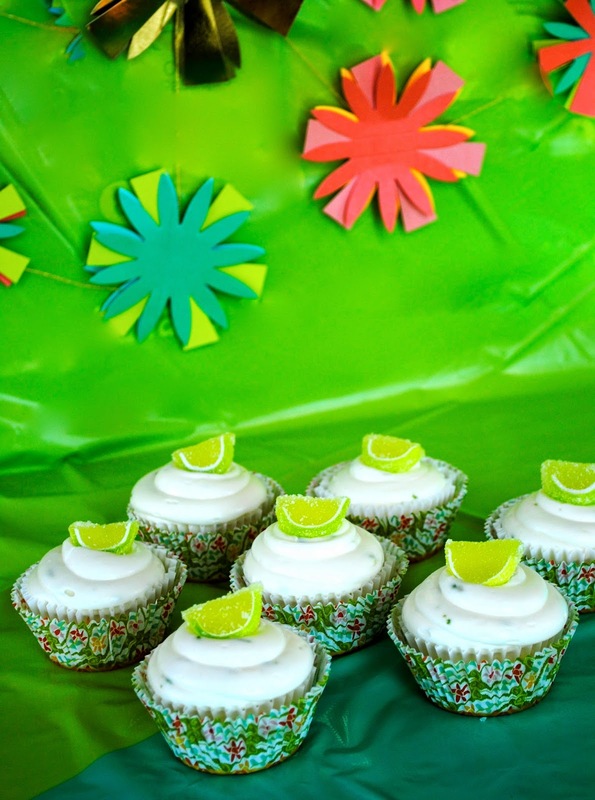 While still warm from oven, brush tops of cupcakes with remaining one tablespoon of tequila. 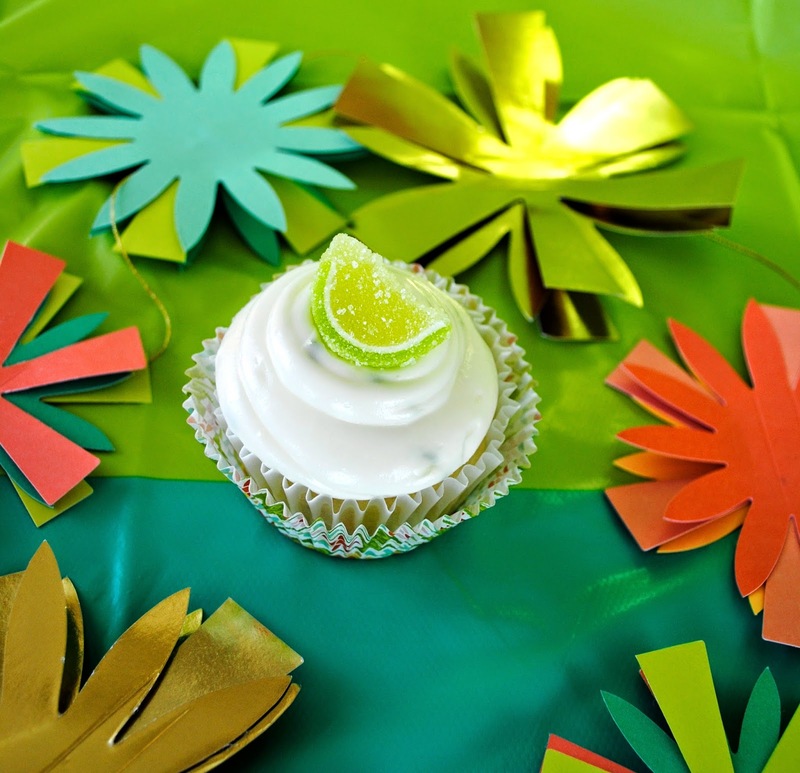 Beat cream cheese until fluffy, add sugar, lime zest and juice and beat until fluffy. Pipe onto cupcakes. 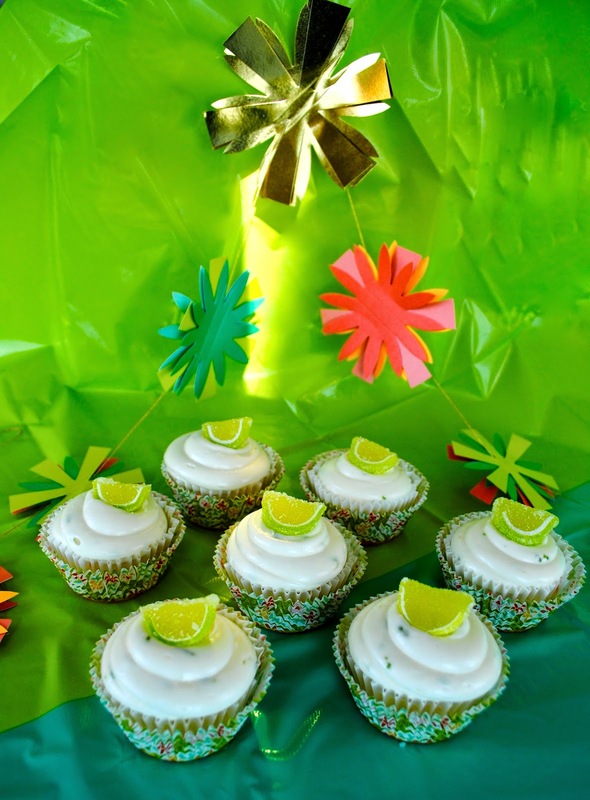 Garnish as you wish. Happy Cinco de Mayo!! Enjoy a few (or more) margaritas or just tequila today! April Favourites 2014 and MY FIRST EVER VIDEO!!! !